Have you heard this song by The Good Natured? Its been in my head for a good couple of days now. Check out “Raindrops”. The band are Sarah McIntosh (songwriter and front-woman), George (drums) and her brother Hamish McIntosh (bass) and were recently signed to Regal / Parlophone Records. 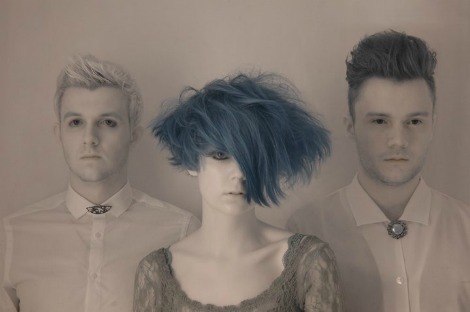 For those looking for a “catchy Gothic twist on Electro-Pop”, required listening is in their EP entitled ‘Skeleton’. Here’s the trio performing an acoustic version of “Lovers” for a Wilcox Session.